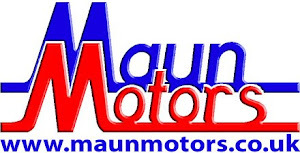 Maun Motors Self Drive has supplied HMF – a leading Truck Loader / Lorry-Mounted Crane manufacturer – with a four-wheel drive Mercedes-Benz Sprinter 318 CDi MWB on long-term hire. 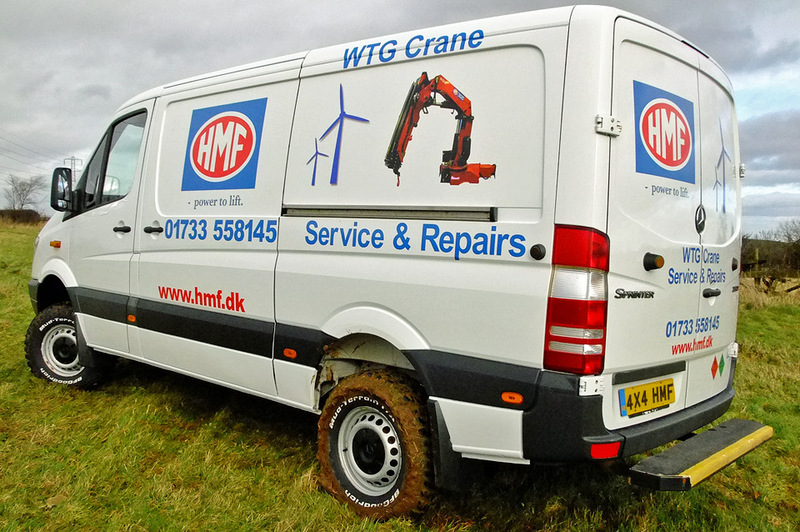 HMF has a long-standing reputation for producing some of the World’s best lorry cranes and in recent years they have expanded into the WTG (Wind Turbine Generation) Crane market. These huge, electricity generating wind turbines actually have their own service crane mounted within the ‘nacelle’ (the pod atop the tower, which houses the generator) and HMF supply these to WTG manufacturers. Wind turbines are usually erected in remote, off-road locations and the cranes inside need regular servicing and routine maintenance. 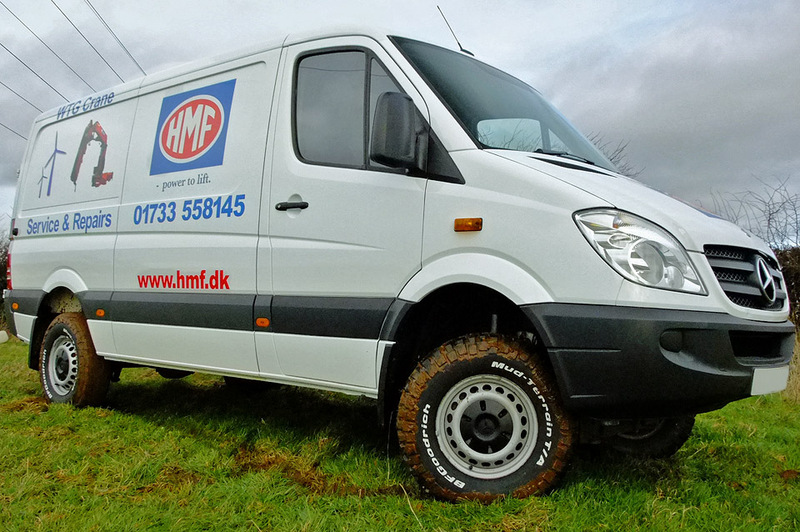 This has led to a requirement for HMF to operate service and repair vehicles with off-road capabilities and the company approached Maun Motors to supply mobile workshop vehicles which met their requirements. 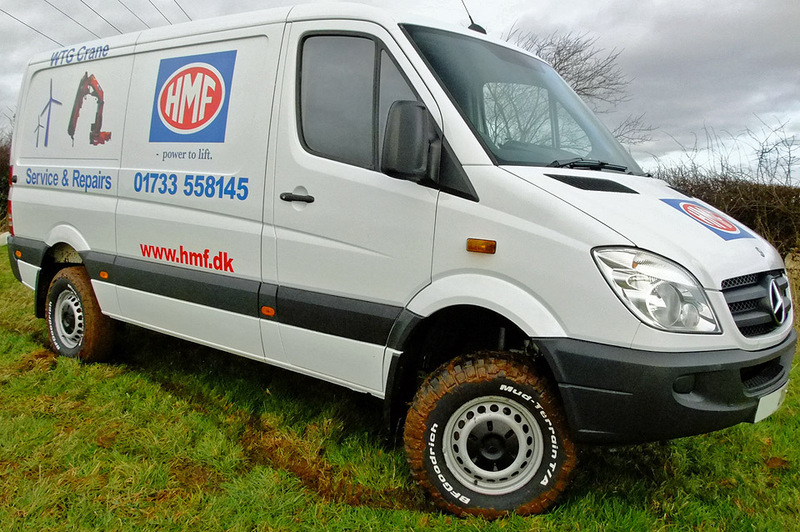 The solution was this 176ps, 3.5 tonne GVW Sprinter with selectable 4x4 and BF Goodrich off-road tyres, complete with an extensive internal van racking and worktop system in the rear. This allows up to 3 engineers to travel on site, right up to the base of the turbine tower, carrying all of their tools and spare parts in the rear of the van. If you have any requirements to hire a specialist commercial vehicle, please call our rental department on 01773 810007 to discuss your needs, as we may be able to provide a ‘one-off’ bespoke vehicle on long-term or contract hire.